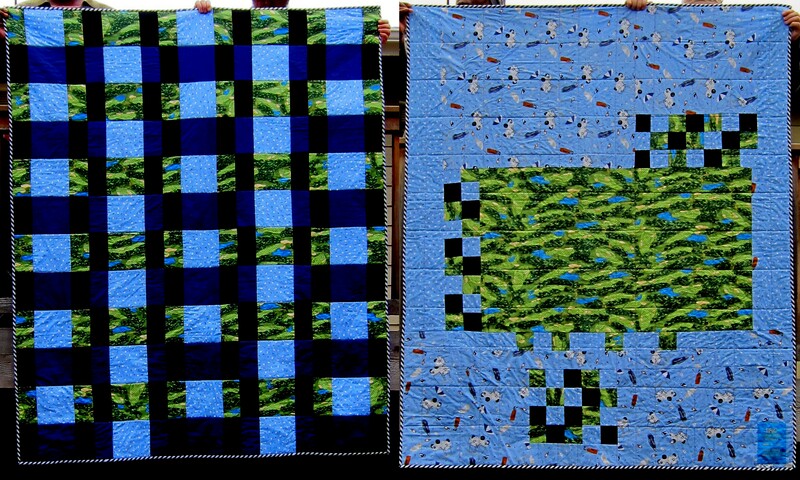 60th Birthday Present for DH – Front and back of the quilt. 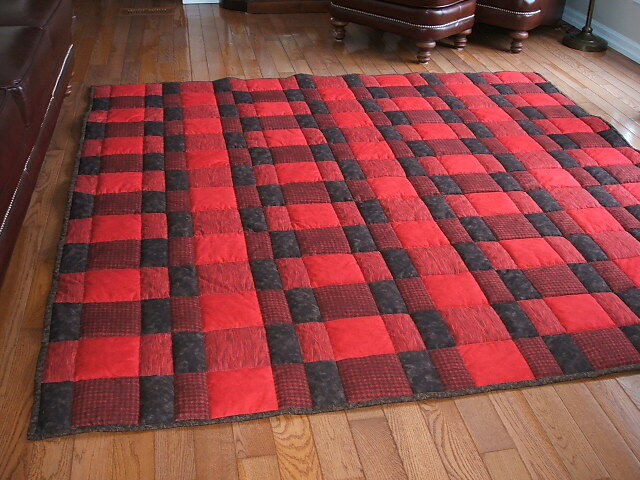 Here is a beautiful red and black Plaid for Dad. 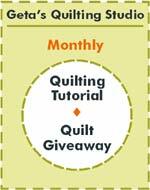 This was made by Helen O’Neill of Downeyville, Ontario, Canada for her son, Daniel. 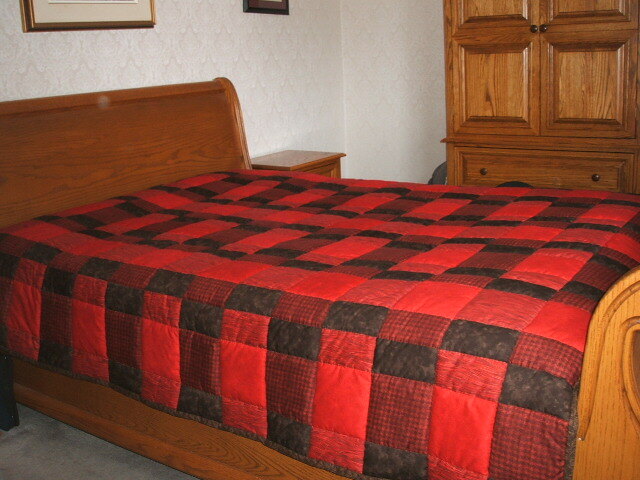 She did a terrific job on the quilt. 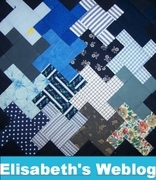 Daniel sent me a wonderful email and photos of the quilt which he obviously loves. Thanks for sharing. 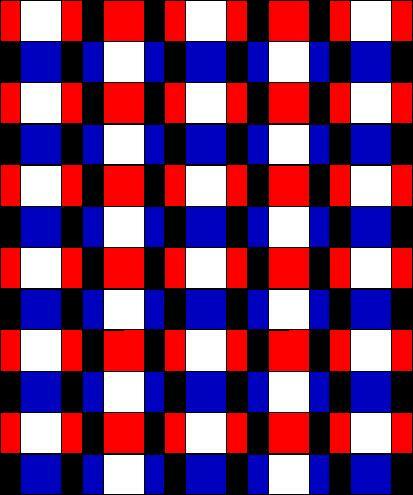 From Fred. 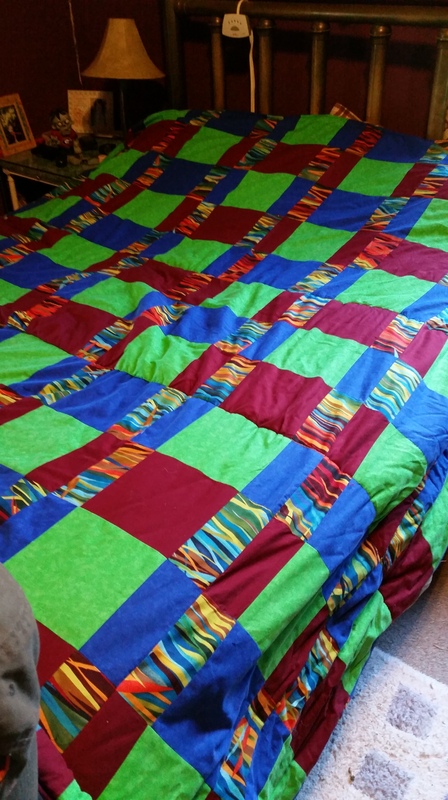 He made a KING SIZED quilt for some newlyweds with fabric of their choosing. Awesome.